Are you interested in mindfulness? Are you curious about our relationship with nature? Or perhaps you just need a break to relax and get back to the simple things in life? If so, then this themed holiday at MoaAlm in the pristine Austrian Alpine wilderness is for you! The holiday includes a ‘mindfulness & nature’ course, daily yoga sessions, daily hikes and delicious local organic food. Stunning wild mountain landscapes, Golden Eagles, Ibexes and meadows full of spring flowers await you! The Mindfulness in Nature holiday will be hosted by Claire Thompson, author of two books and Mindfulness Coach... Click HERE to read a blog post about Claire's experiences of mindfulness while she was staying at MoaAlm. Through theory, group discussions, games, exercises and meditations, Claire Thompson, author of 'Mindfulness and the Natural World', and 'The Art of Mindful Birdwatching' will inspire you to notice, enjoy, explore, and share experiences of what it feels like to be alive, and part of the natural world. Reveal that practicing mindfulness in nature is relaxing, peaceful and lots of fun! Being mindful of life within us and around us is the ultimate secret to greater happiness, enjoyment, peace and contentment. 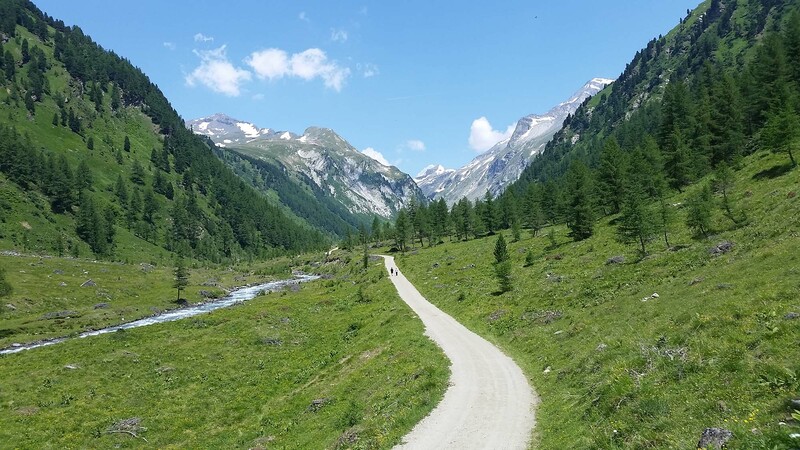 What better place to explore this than surrounded by life at its purest: in one of Europe’s largest and wildest nature reserves Hohe Tauern National Park? Nature is around us and within us always. How would we be here experiencing life if it weren’t for our bodies, air, water, trees, birds, the sun and the sky? The simple answer is that we wouldn’t. Nature gives rise to all life including our own. This means that experiencing the natural world is essential for our happiness and well-being - and there is now plenty of evidence to support this fact. In a fast-paced modern world we live in where we are increasingly disconnected from our natural home, we need to experience the awe-inspiring beauty of nature, today more than ever before. This is where mindfulness comes in. In the middle of the week there is one day off. 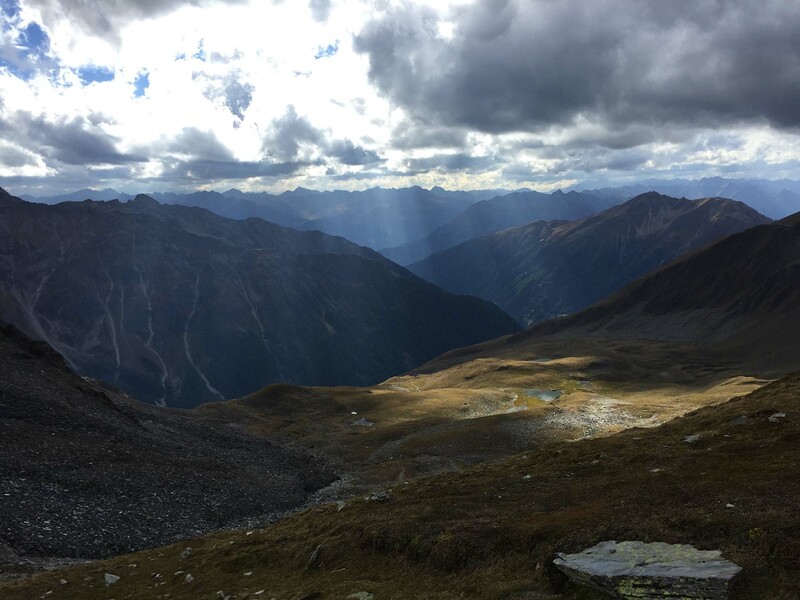 You could go discovering the mountains, visit the beautiful city of Lienz or relax at MoaAlm and read a book on our sunny terrace!